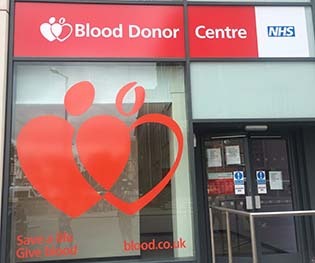 Nottingham Donor Centre is bright, modern and welcoming to visit. Ideally located for university students or city centre workers as well as shoppers. There is free Wi-Fi, enabling you to work or shop whilst you donate. Open Monday to Friday every week and alternate Sundays. 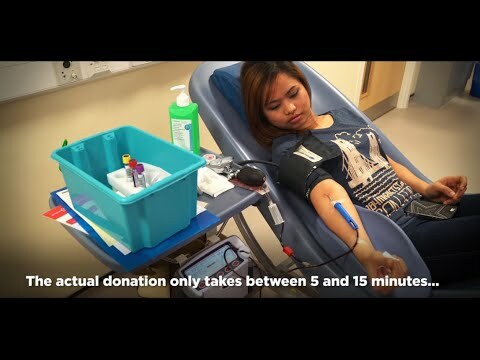 If you are new to blood donation, find out how to prepare to give blood and what happens when you donate. At Junction 24, take the A453 exit to Nottingham.